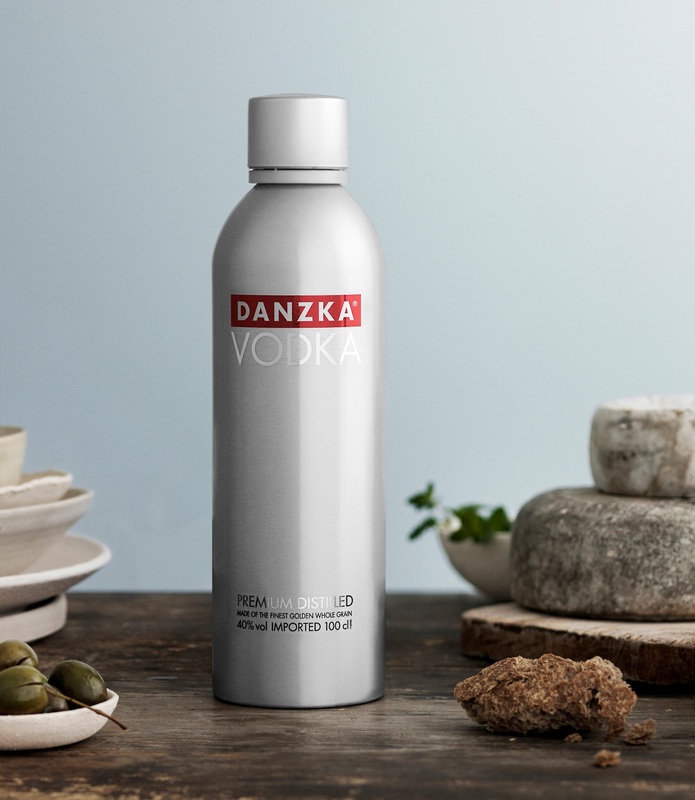 DANZKA Vodka was established in 1989 in Copenhagen and is today owned by the German company Waldemar Behn GmbH. Jacob Jensen Design was asked to revitalise the DANZKA visual communication to bring it back to its Danish roots. The new visual identity focuses on the unique and functional aluminium bottle as a classic piece of Danish design. The entire identity is consequently based on creating a simple Nordic atmosphere around the product to highlight its Danish origins.